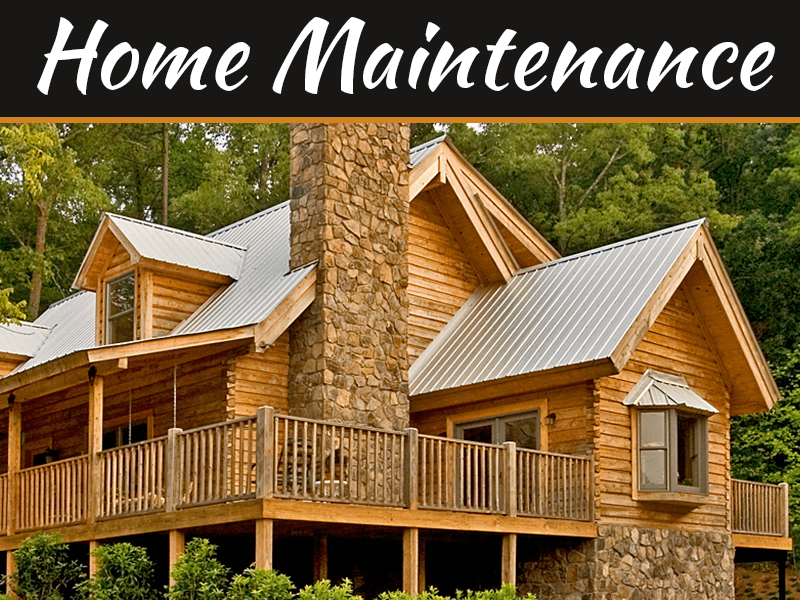 Cleaning the home is a daily ritual, while most vacuum cleaners are perfect at cleaning even the deepest corners of our house, they fail to do justice to our stairs. What makes cleaning the stairs a tiresome job is the amount of effort that is required to extract all the dust, hair and debris that gets accumulated across the corners and crevices of the stairs. These rigid surfaces are out of the reach of any normal vacuum. Therefore, to make your life easy, today we have handpicked few vacuum cleaners, that are designed to clean your staircases, effortlessly. Choose a vacuum cleaner with a flip-up nozzle to make vacuuming easier. 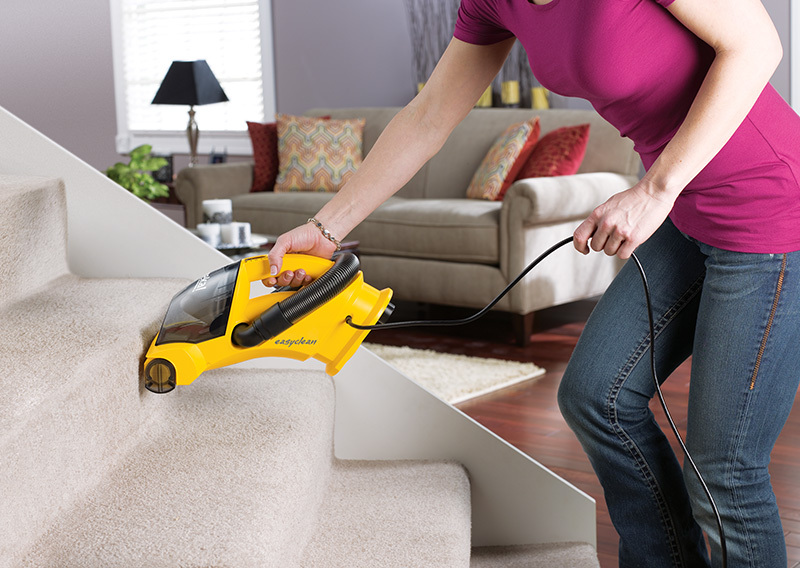 A lightweight and portable vacuum which can be easily used to clean the steep and narrow passages of the stairs. Now that you are aware of the types of vacuums, let’s look at the top five vacuum for stairs. What makes Dyson the top choice in this category is its wide variety of vacuum systems, ranging from cordless, canister and handheld. So as per your need and comfort you can pick the appropriate model. This lightweight vacuum can effortlessly clean both hardwood and carpeted stairs, extracting every bit of dust from even the difficult corners. The best part if this product is that it does not require the use of vacuum bags which invariably makes it hassle free. Overall it’s an excellent product, known for its maneuverability, filtration and overall dirt-extracting competencies. If you are looking for a small, but powerful vacuum cleaner, then go for Eureka Hand-Held Vacuum 71B. 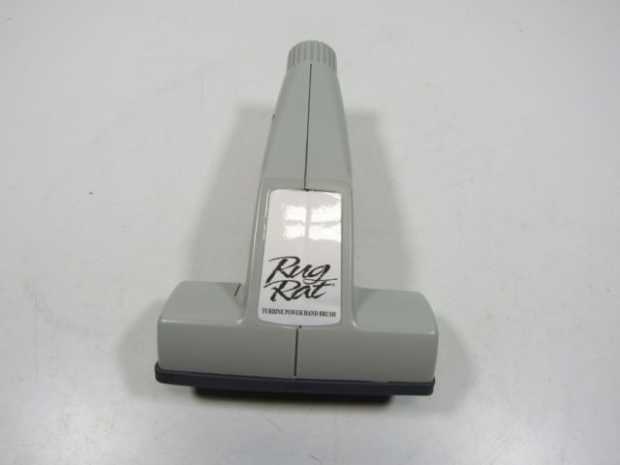 This handheld vacuum is an ideal choice for those who have pets at home because it comes with a nozzle that can extract even the hard-to-find dust, like pet hair. So if your stairs have a fancy carpet or have hardwood, the Eureka Hand-Held Vacuum will help you clean them easily and quickly. The best part of this product is that it is highly reasonable and the price of this powerful vacuum ranges from $50 to $70. If you are a cleanliness freak and are very particular about keeping every corner of your house clean, then you should definitely buy the Bissell Zing Bagged Canister Vacuum. 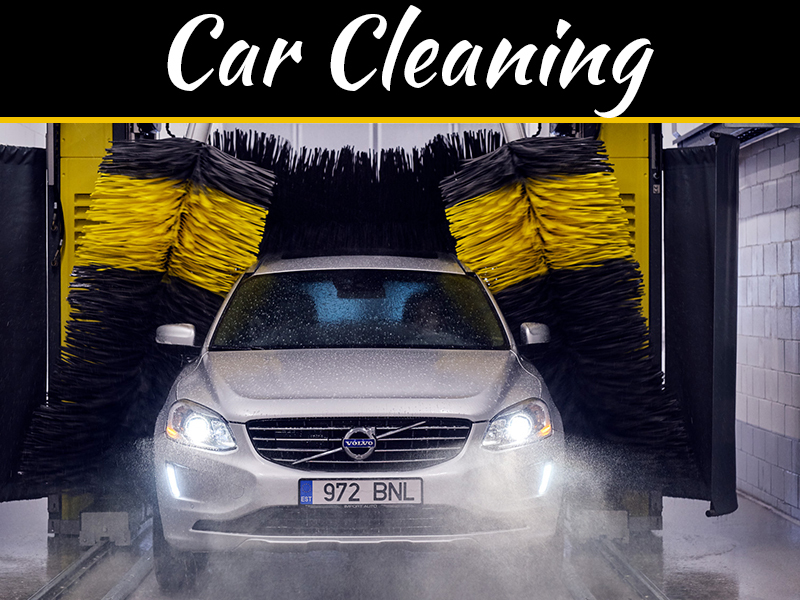 They are light and easy to maneuver, and the best aspect of this product is that it comes with multi-surface cleaning feature that allows you to adjust the product as per your cleaning needs and complexity of surface. For instance, it comes with an adjustable telescopic wand which can stretch to any length and clean the hard –to-reach areas of the house. 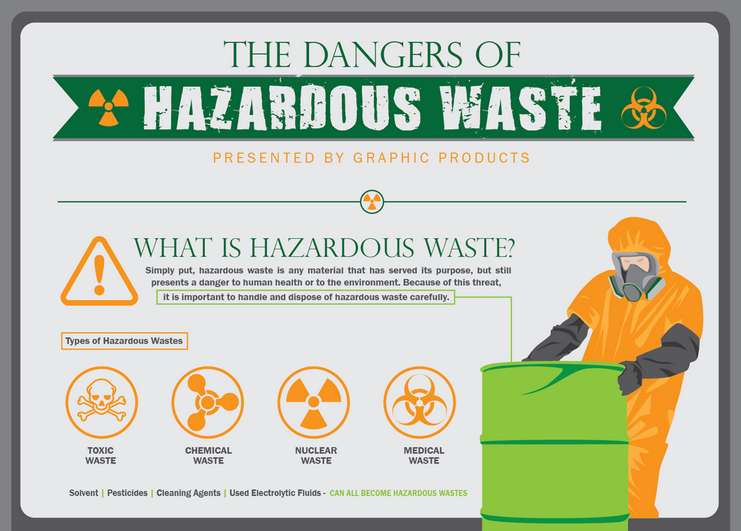 The only disadvantage with this product is that you will have to replace the vacuum bags at proper intervals to ensure the smooth functioning of the device. This compact and light weighted vacuum will cost you only $ 50. Isn’t that a great deal! 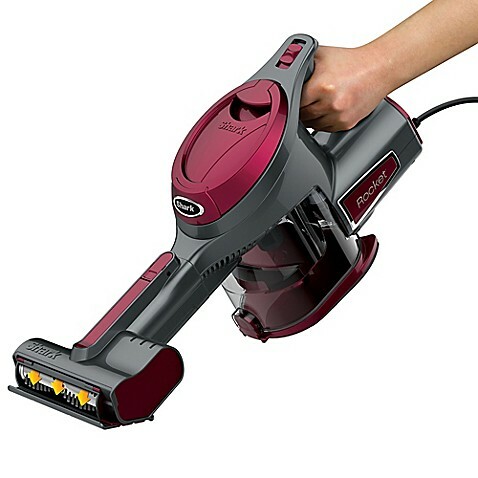 The Shark Rocket DeluxePro is an ideal choice for easy and quick cleaning. It has a lot of power, it can be a handheld and is perfect for the stairs and the whole house. With its 15 feet long cord, you can easily maneuver around the whole house and reach the difficult corners of the staircase. 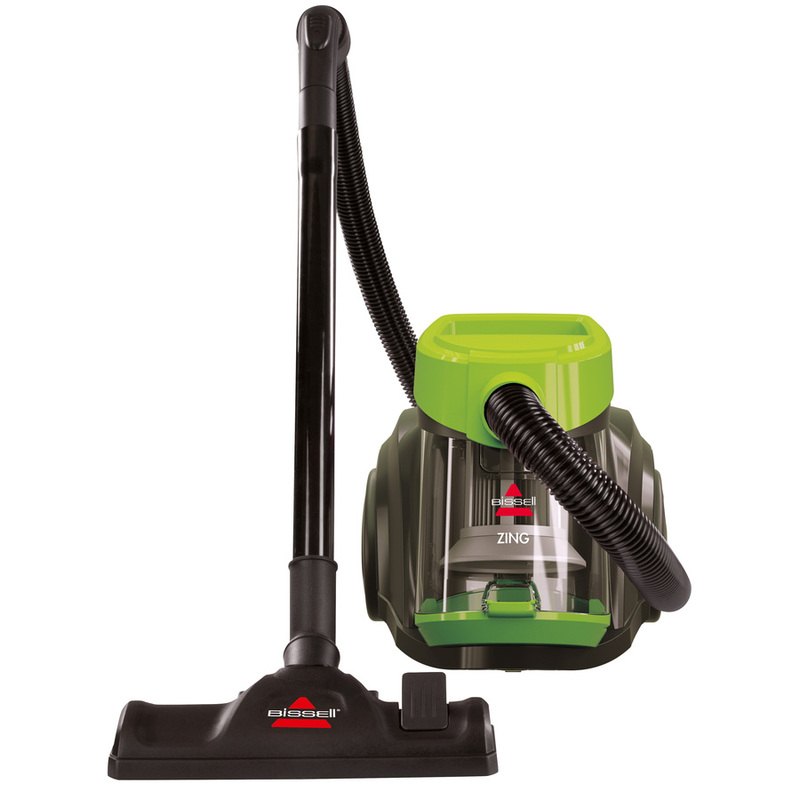 This powerful machine comes with a removable duct cap, which is easy to clean and maintain. Further the machine is designed with a dual motor which makes it even more powerful and effective. Probably this is also one of the few vacuums that comes with LED headlights in floor nozzle and the amazing news is that it cost only $ 100. If you have been struggling to keep your stairs as clean as the rest of the house, this handheld vacuum cleaner is the best solution for your problem. 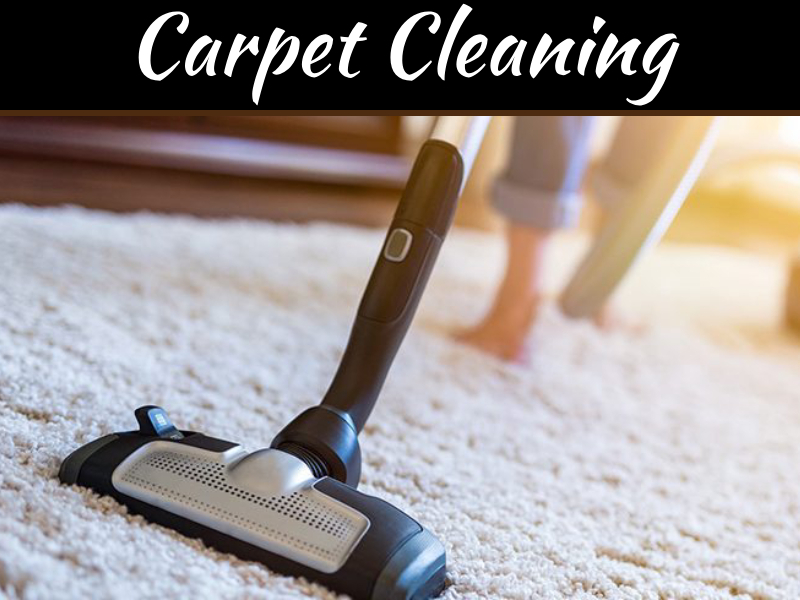 This machine is powered by high intensity motors that can effectively clean the most difficult corners of the staircase, upholstery and other areas of the house. Further it comes with an automatic brush roller, designed to snug into the side of your stairs and clean the crevices impeccably. 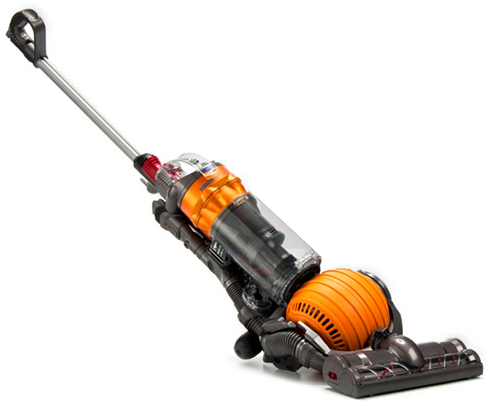 This 100% nylon vacuum comes with a 2-year warranty and costs only $70.